Experience The Excitement of Medieval Times! 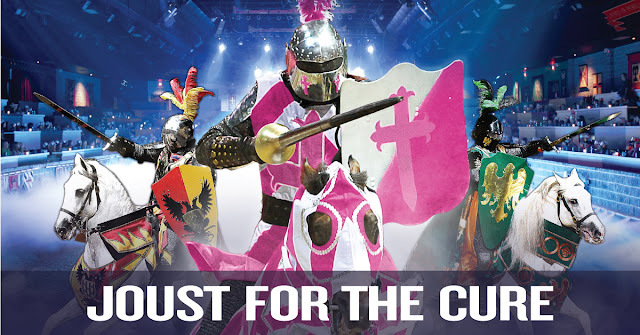 A Four-course feast awaits as you watch the pageantry and thrills of an authentic medieval tournament come to life inside the walls of the King’s 11th Century Style Castle. Six armor-clad Knights of the realm compete in thrilling games on horseback as the pageant unfolds and cheers of the King’s noble guests fill the arena. Skill and strength are measured in the combat. Discover which of the Knights shall become champion.